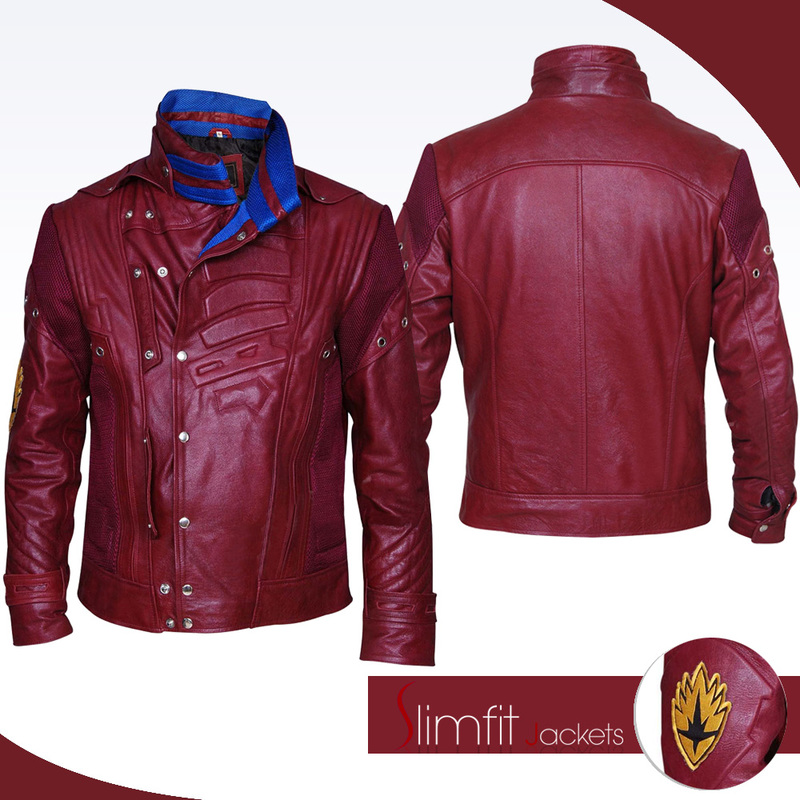 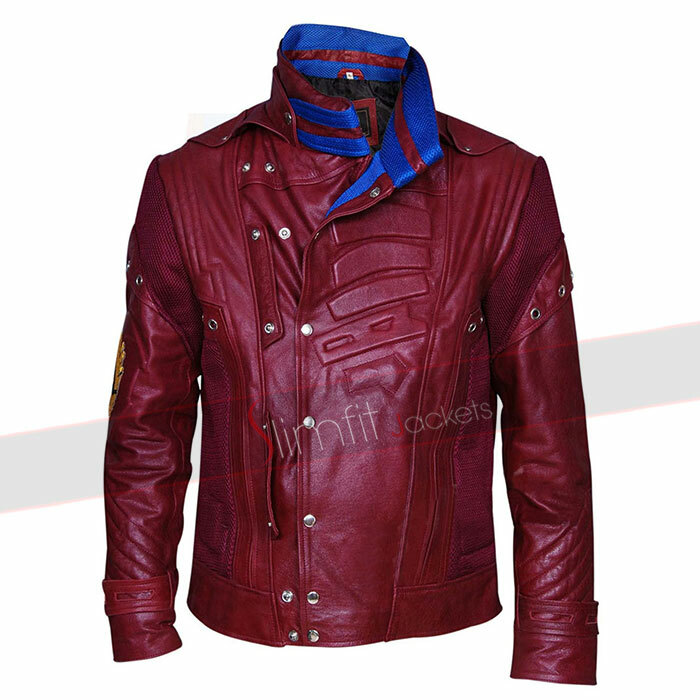 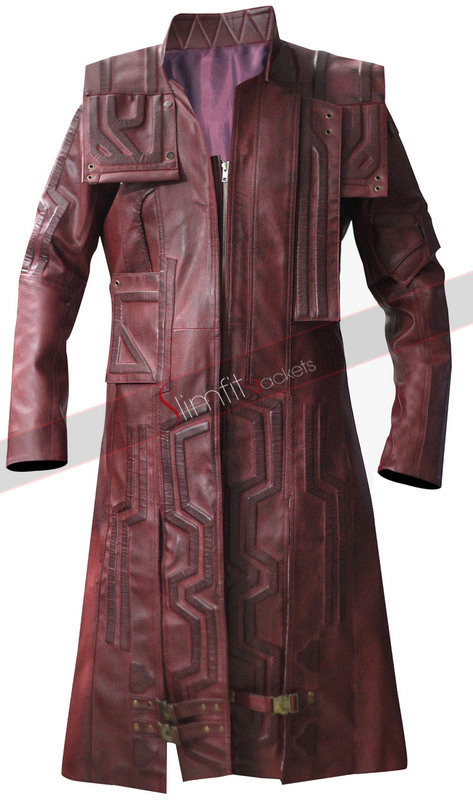 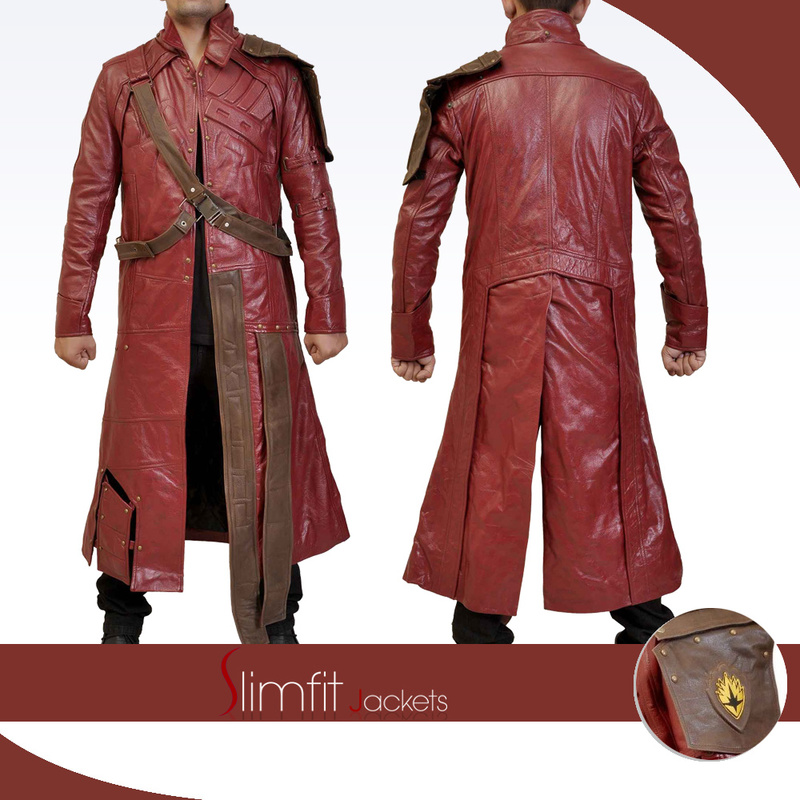 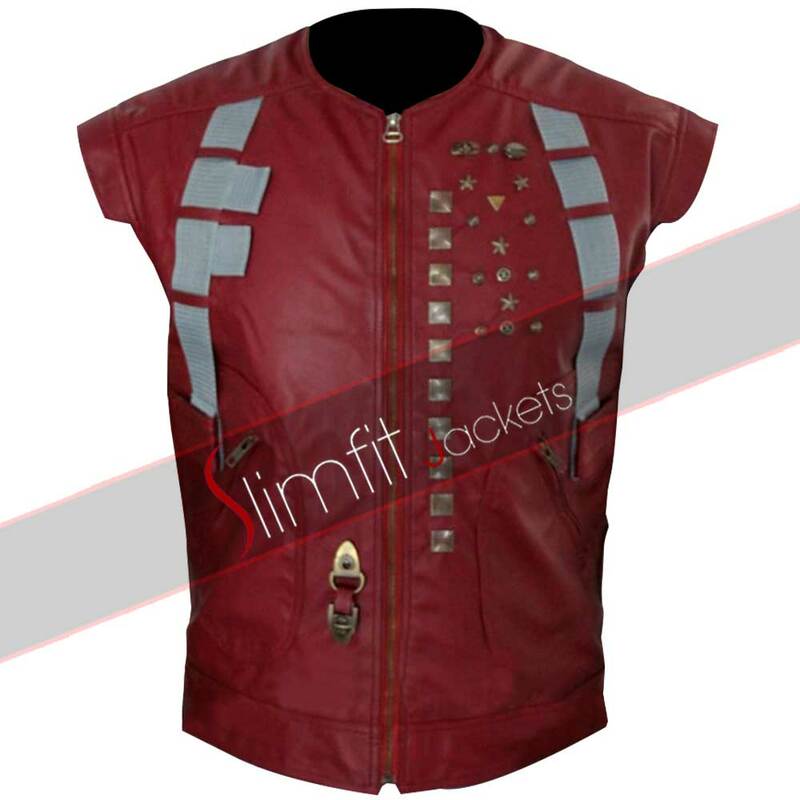 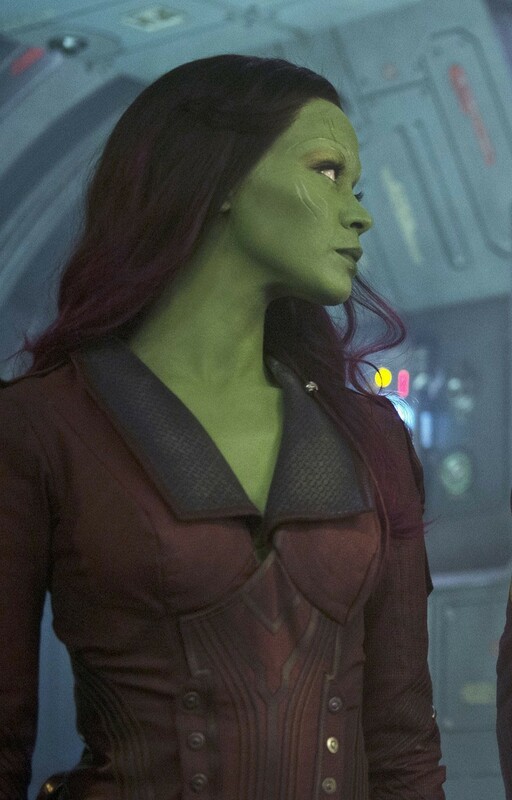 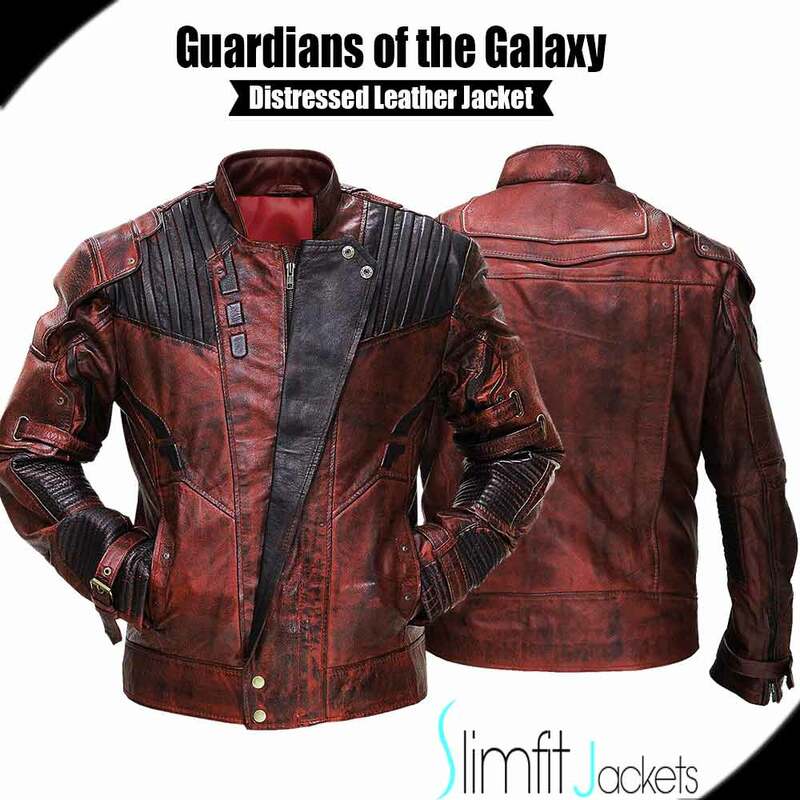 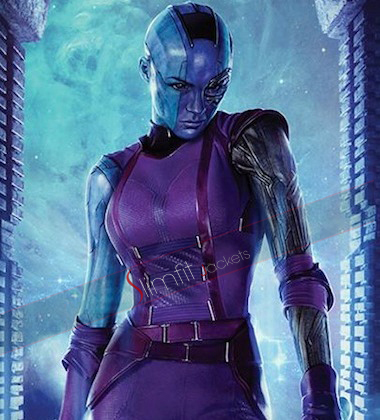 This trench coat was worn by Chris Pratt in the 2014 action movie “Guardians of the Galaxy” where he performed as Peter Quill/Star Lord, the leader of the guardians. 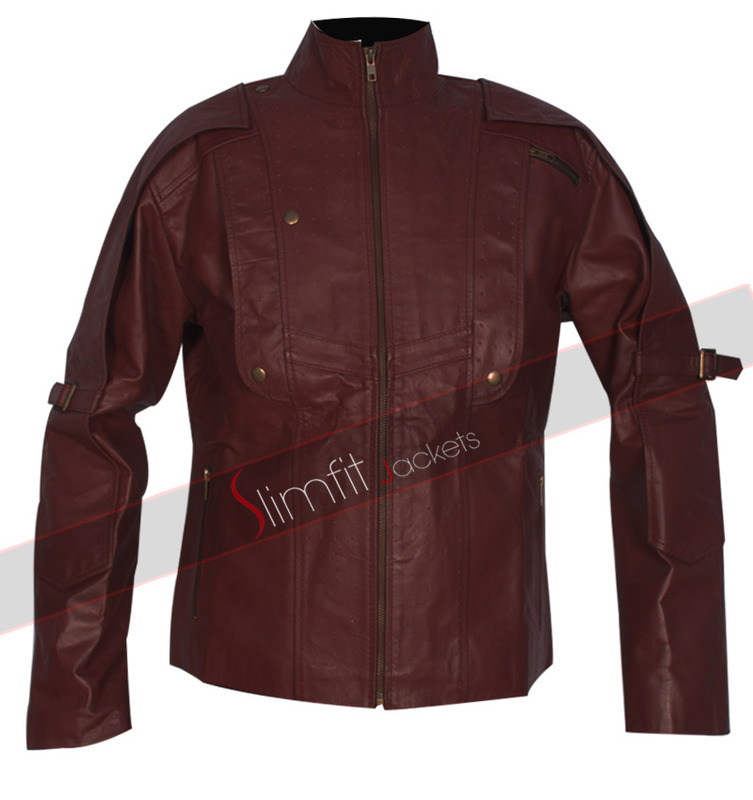 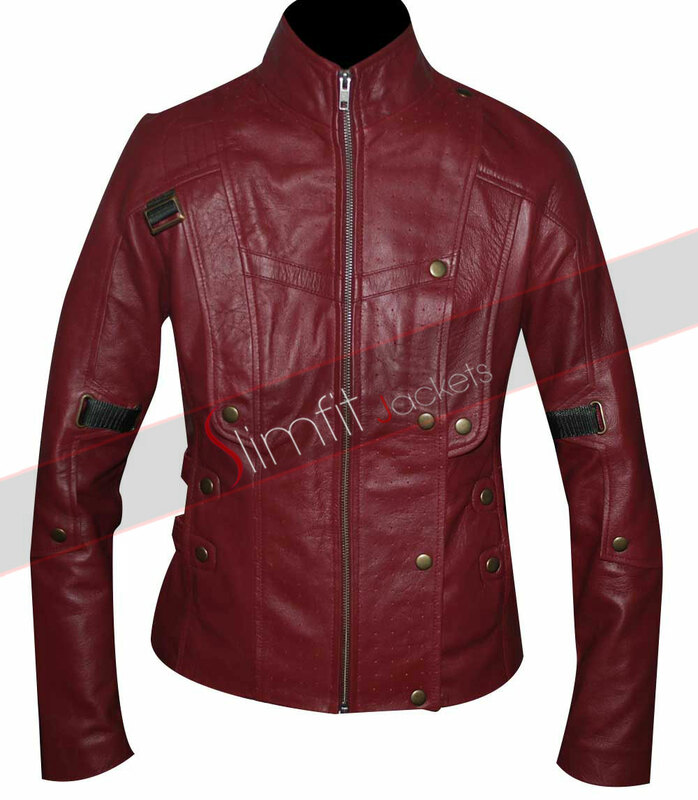 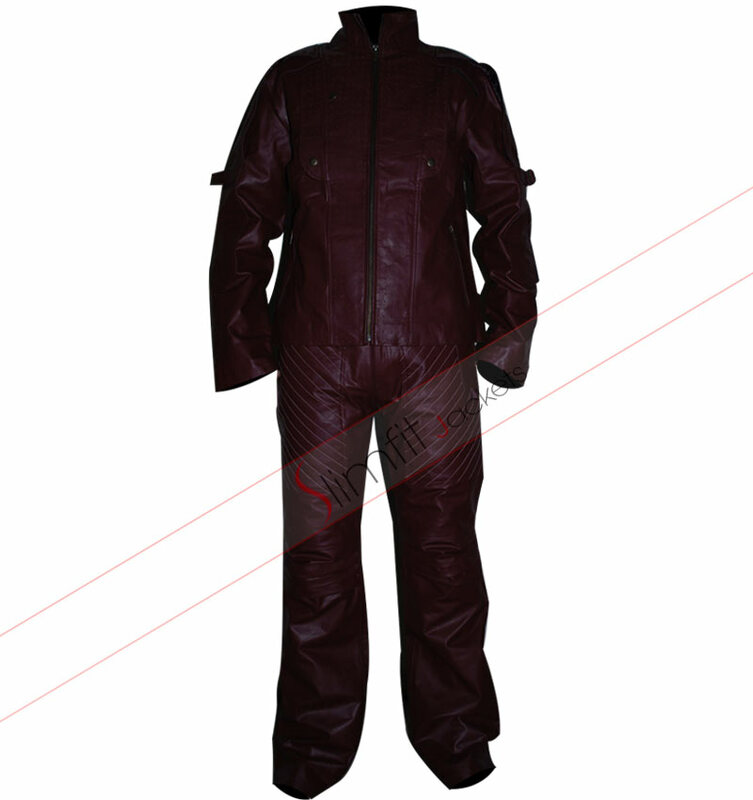 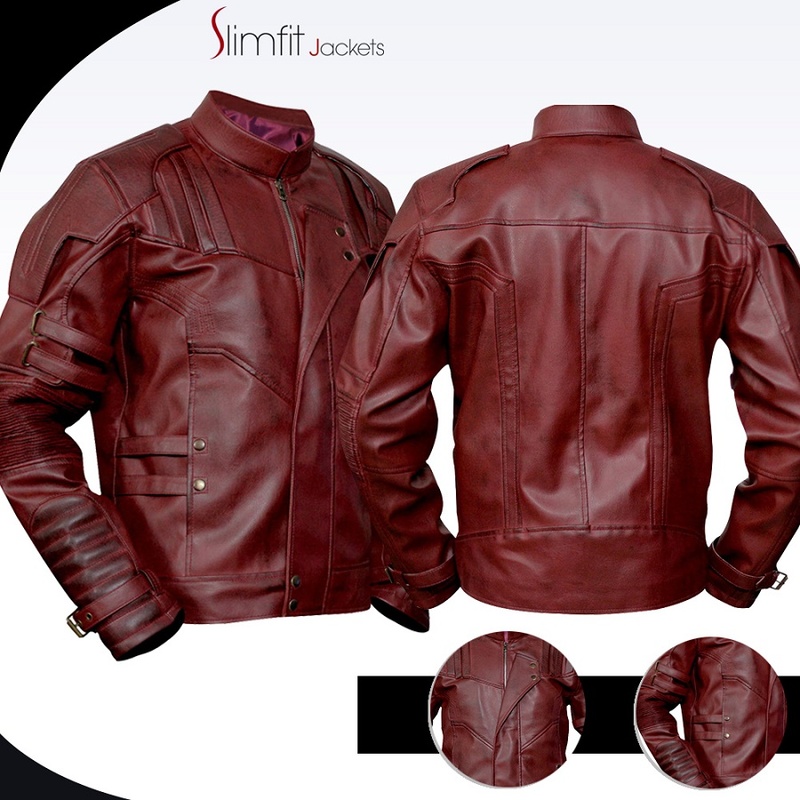 This is an incredible jacket which gains a lot of attention from all over the world. 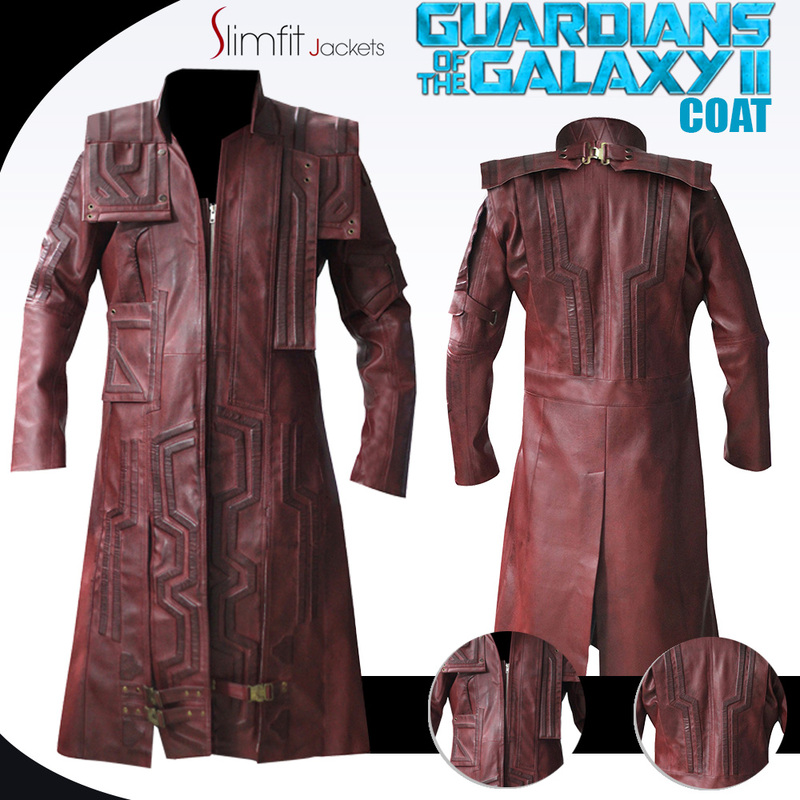 This coat is perfectly for those who are the true lover of Chris Pratt. 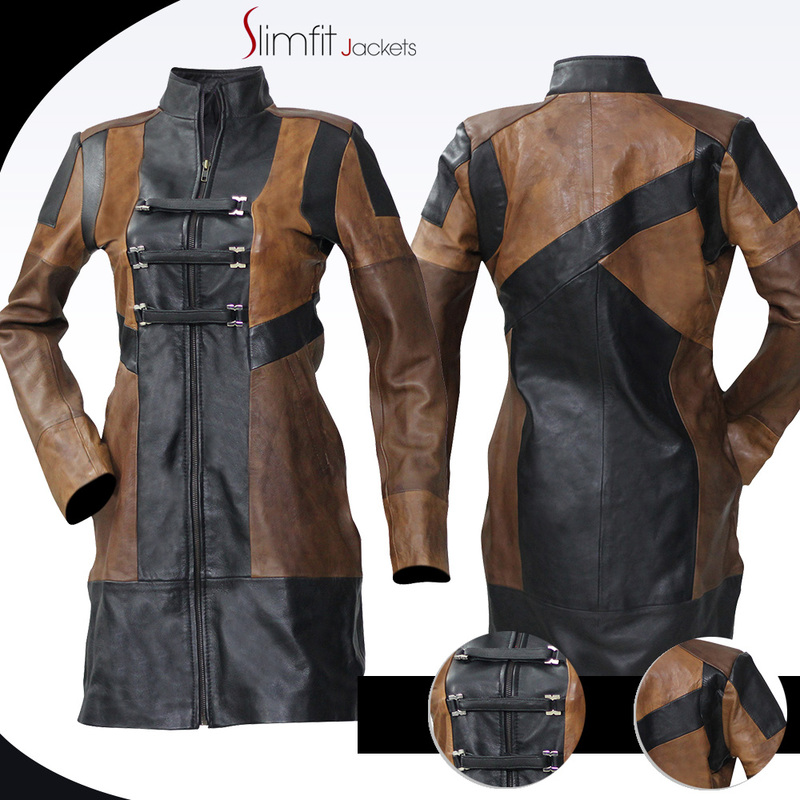 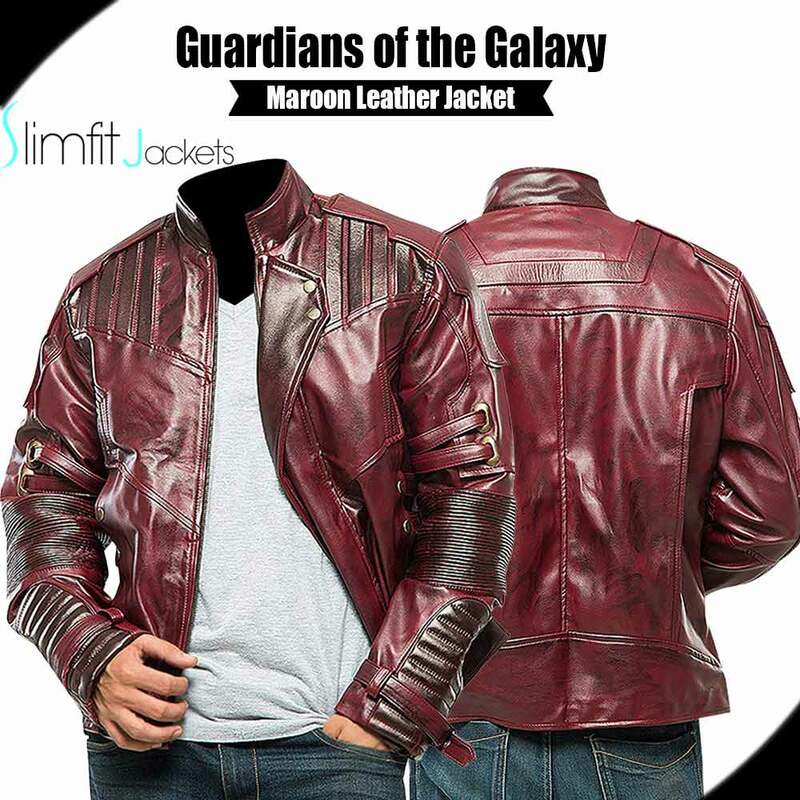 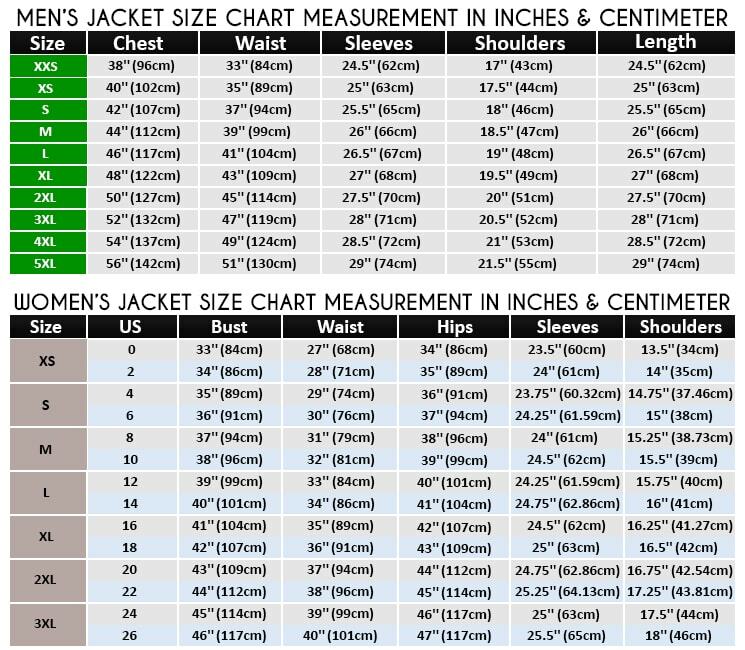 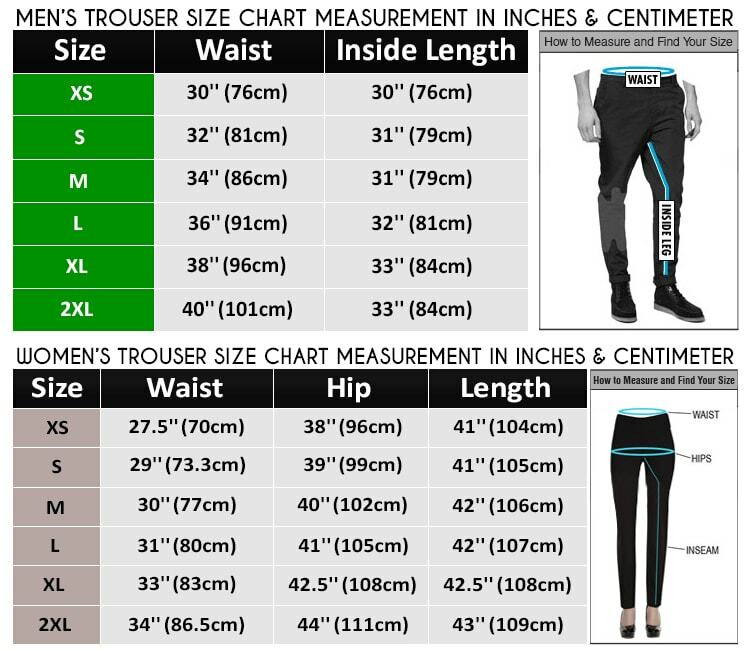 In fact it is a gift for all the guardians’ lover.Now it’s your time to shine like a guardian, don’t waste your time, and place your order right now in order to get this coat in affordable price.